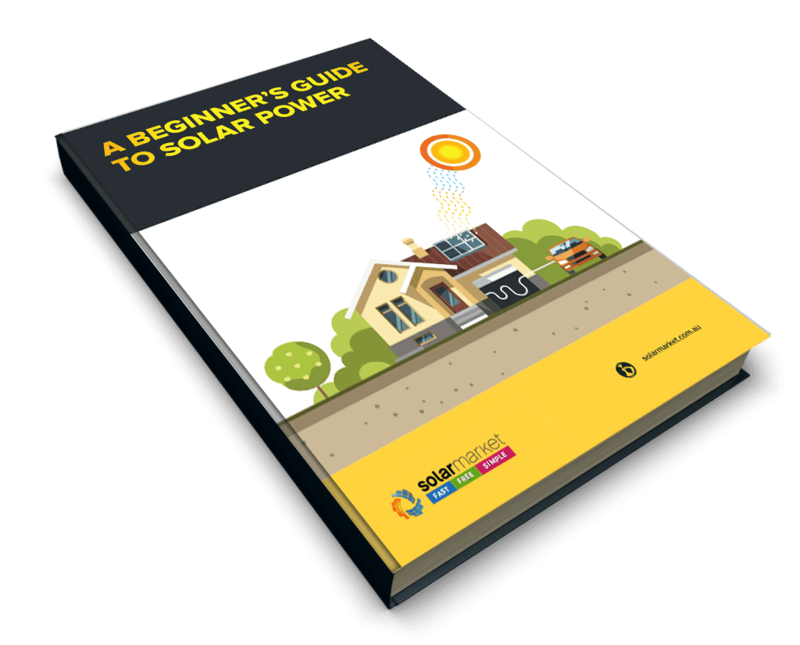 Investing in Solar has become a no brainer for the average Victorian household. Roughly 1 in 4 Australian households​ have installed solar​ and are now enjoying the lifestyles they want without worrying ​of rising electricity prices. Installing a solar system is the most affordable it's ever been, especially since the price has dropped by over 80% in the last 5 years. With a generous Government incentive still available, the cost of a Solar System is comparable to a new white good, like a curved TV or refrigerator. There are numerous low to interest free financing options (line of credit, salary sacrifice, green loans, installation scheme by Solar Suppliers & etc) that are readily accessible. You could even earn some income for any excess electricity generated, by feeding it back to the grid. The Feed-in Tariff is set to more than double. Solar Panels, unlike other home products (such as air conditioner or refrigerators), are built for the lowest maintenance with $0 running cost. One of the most important home additions that will instantly increase the value of your home. No need to restrain your lifestyle by tracking your electricity usage and the big bills that come along with it. 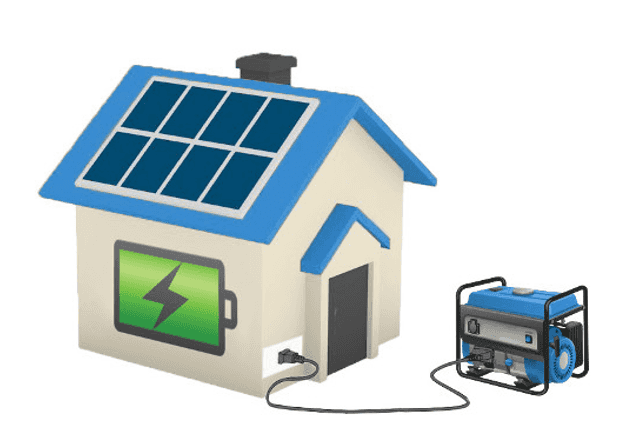 Operating from the FREE power of the sun, it is definitely the best Return On Investment (ROI), compared to any other investments you’ll make. Compared to shares or options, there is no risk at all. No bears, just bulls.